Growing up around his family’s business, John knew he wanted to become a commercial lawyer from a young age. “I’ve been interested in the world of commerce and the law since I was a kid,” John says. 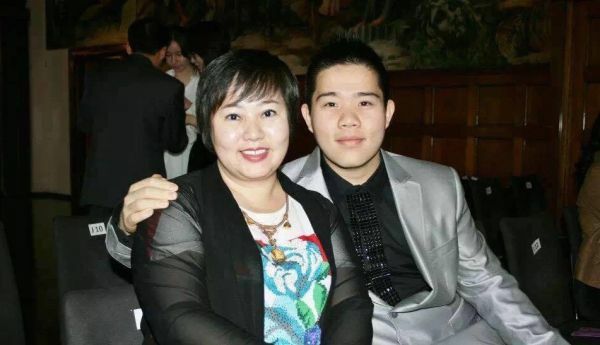 John studied a Bachelor of Commerce at the University before enrolling in the JD, and credits his early involvement in campus life as a key influence on his time in Melbourne. “In my last year of commerce degree, I created a new student club, the Calligraphy Club, affiliated with UMSU, which gave Chinese and local students a chance to come together outside of study,” he says. 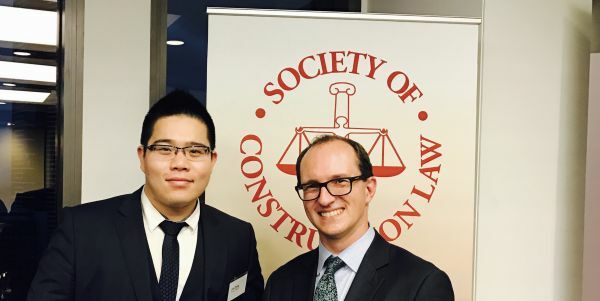 In addition to his position as the International Student Representative on the Law Students’ Society, John is also a Councillor at the Graduate Student Association and works part-time as a Research Assistant at the Asian Law Centre. John believes that his involvement in extra-curricular activities will stand him in good stead as he embarks on his career, and he encourages other students to do the same. “Being so involved you experience how to work with people and how groups are governed. Developing these interpersonal skills while you are a student will make the transition from graduation to work much easier,” he says. While living far away from home has not been without its challenges for John, he has been fortunate to have built strong networks in Melbourne. “The most important thing in my life is seeing my family happy,” he says.